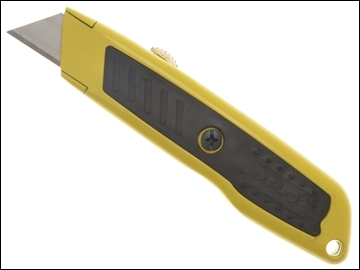 Blade adjusts to four positions. Spare blades can be stored in the handle. Will use virtually any make of trimming knife blade available.